1. 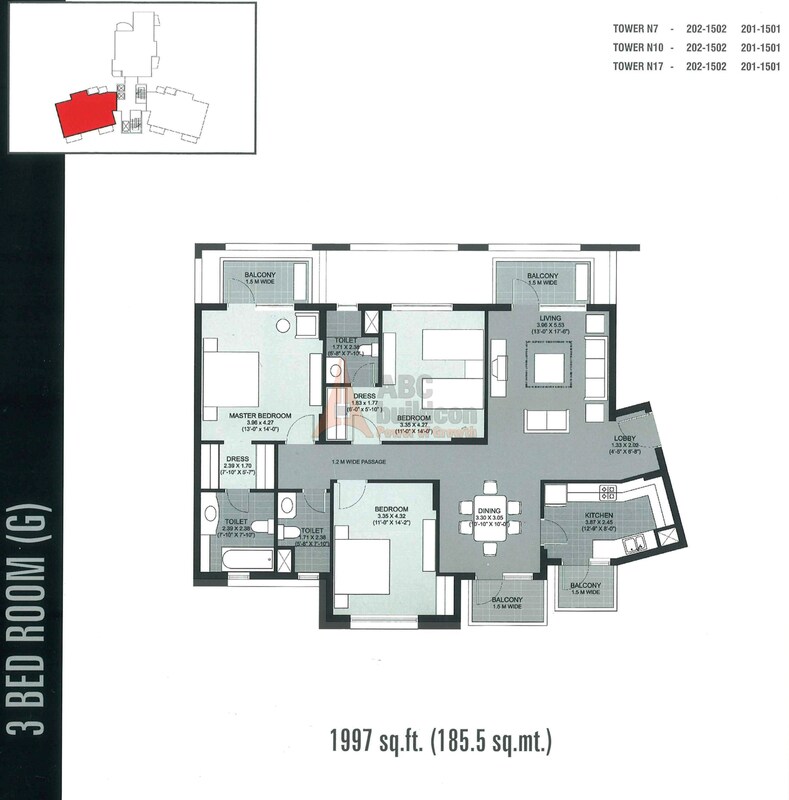 Unitech Close Floor Plan 3 BHK – 1997 Sq. Ft.
2. 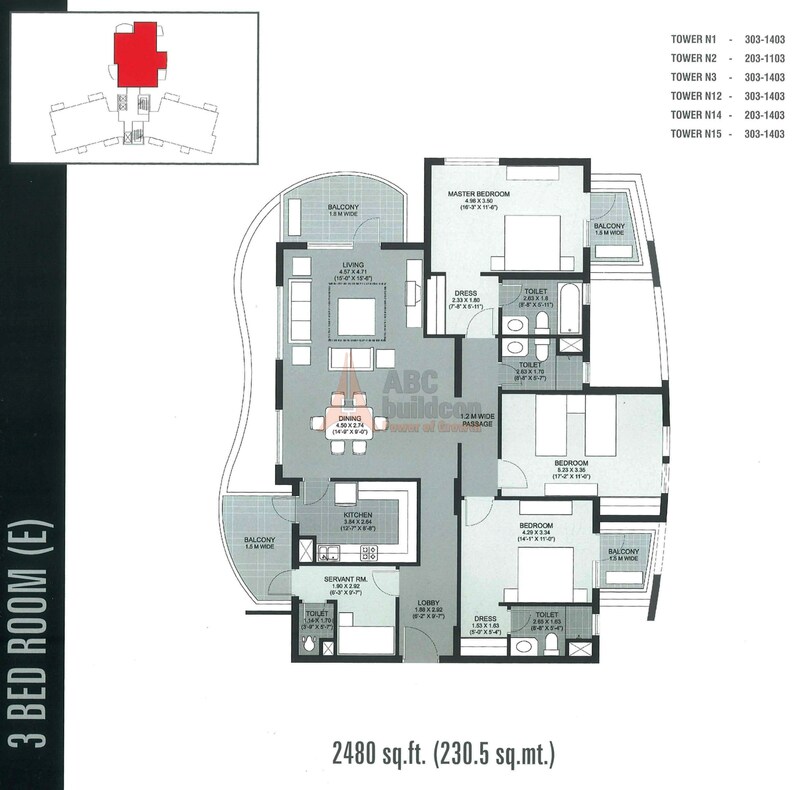 Unitech Close Floor Plan 3 BHK – 2093 Sq. Ft.
3. 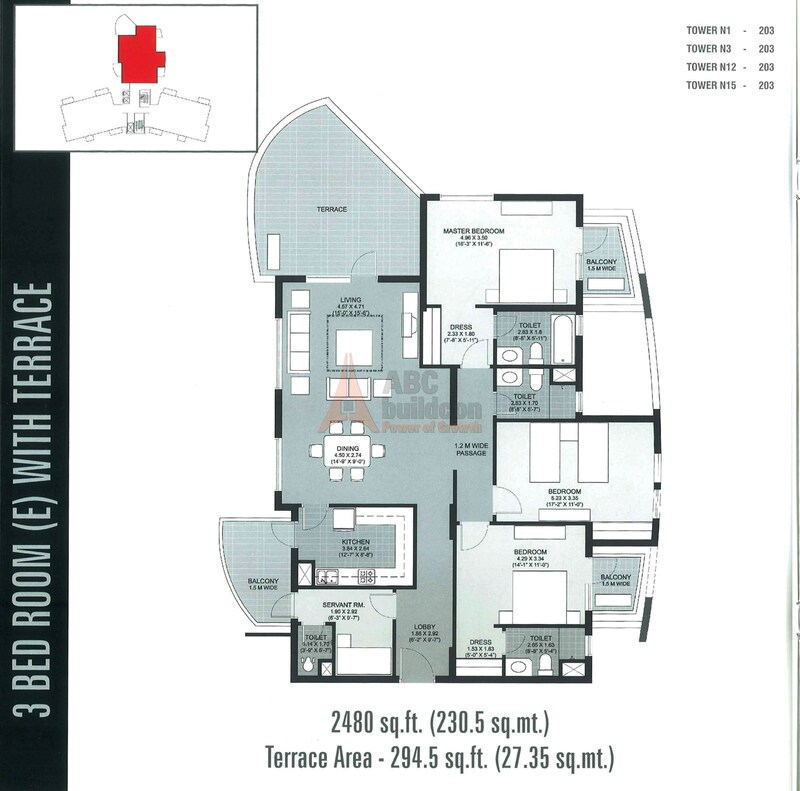 Unitech Close Floor Plan 3 BHK + Terrace – 2319 Sq. Ft.
4. 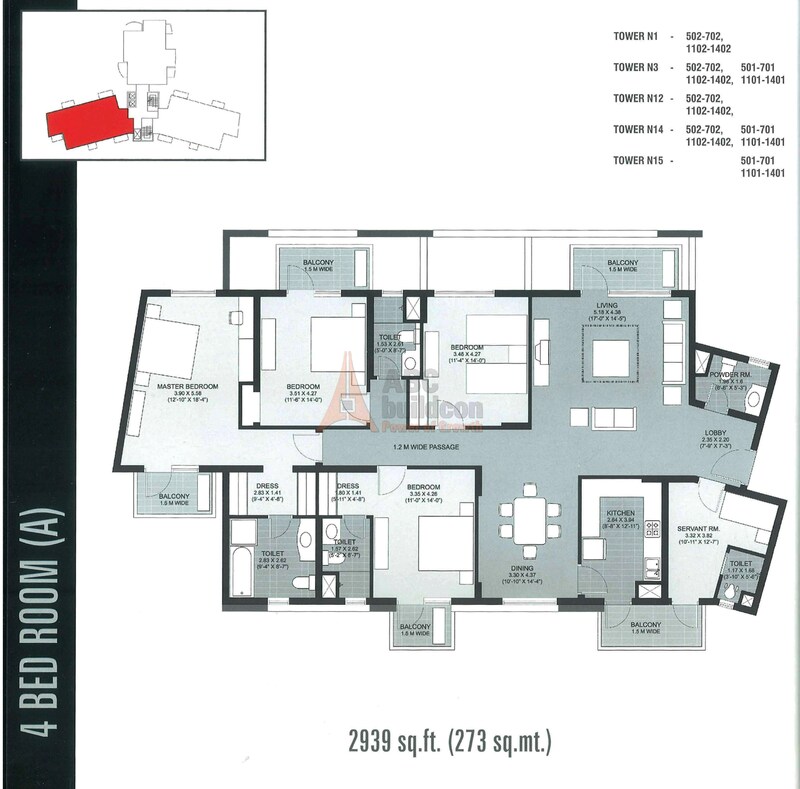 Unitech Close Floor Plan 3 BHK + S.R – 2480 Sq. Ft.
5. 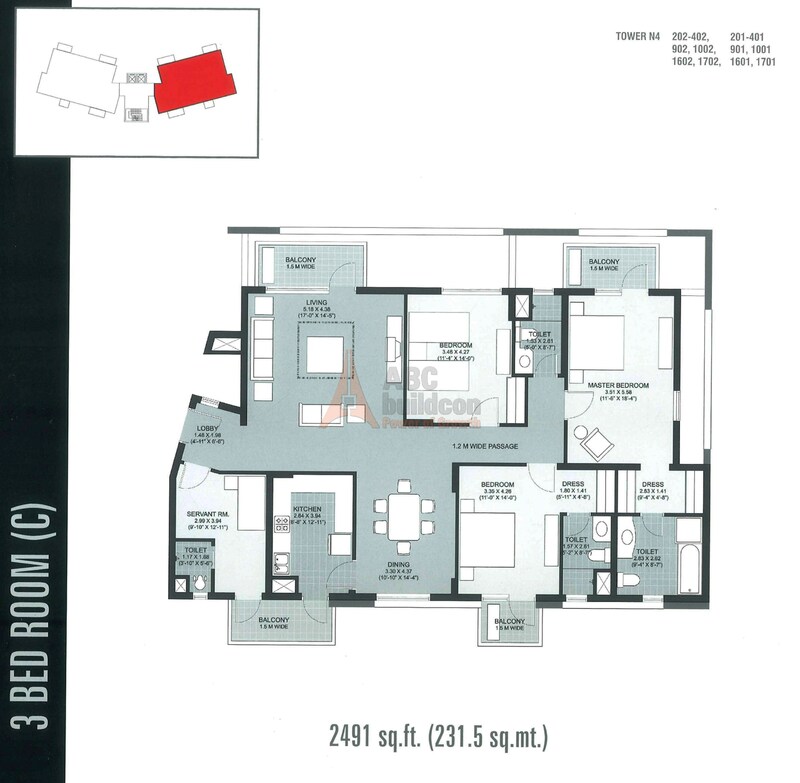 Unitech Close Floor Plan 3 BHK + S.R – 2491 Sq. Ft.
6. 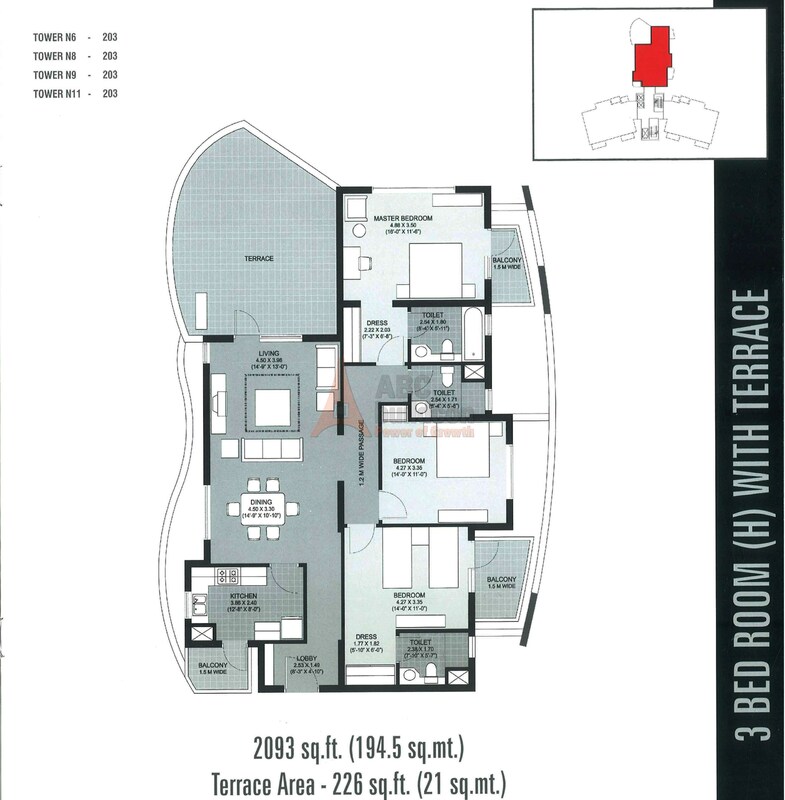 Unitech Close Floor Plan 3 BHK + S.R + Terrace – 2760 Sq. Ft.
7. 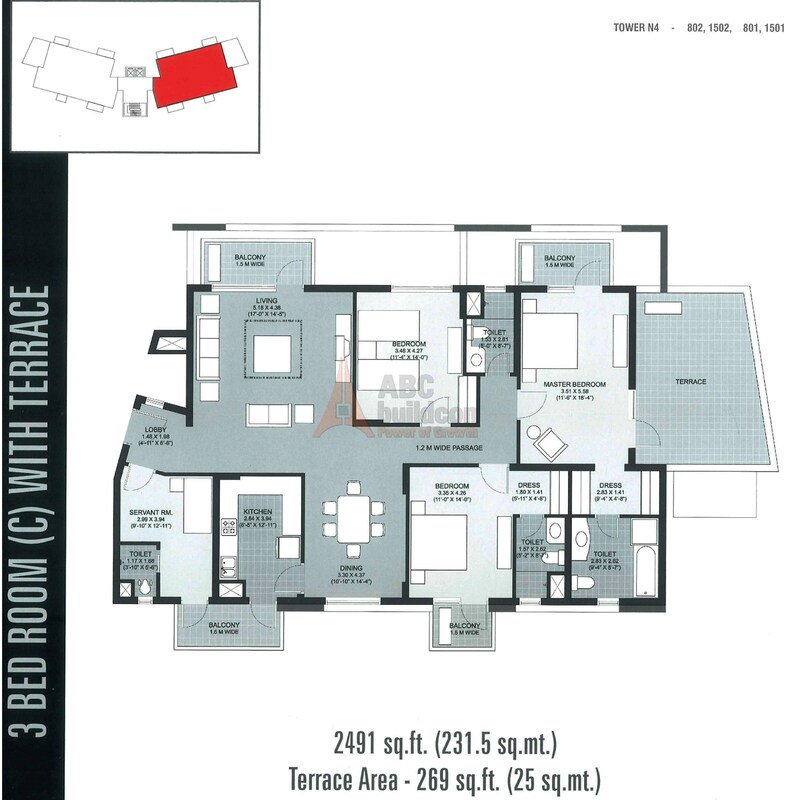 Unitech Close Floor Plan 3 BHK + S.R + Terrace – 2774 Sq. Ft.
8. 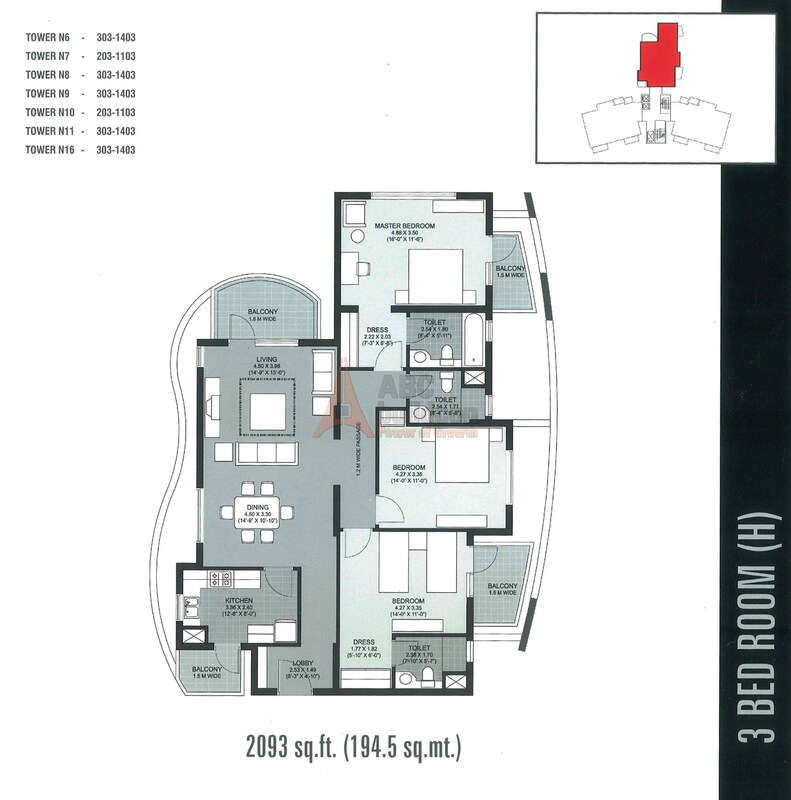 Unitech Close Floor Plan 4 BHK + S.R – 2939 Sq. Ft.